Earlier this month we celebrated the work anniversaries of dozens of employees and recognized six individuals and one team for going “above and beyond” in their jobs. It was a pleasure attending the awards' ceremony and seeing these employees receive much-deserved recognition. Speaking for all of Sun Health's senior leadership team, we are deeply grateful for our employees and all that they do for residents, clients, donors, business partners and coworkers. We appreciate their hard work, positive attitudes and dedication to giving their very best at work. It’s the fundamental reason for Sun Health's success as an organization. This year, a record number of 64 employees were nominated by a coworker for one of six special awards, and more than 100 employees were recognized for almost 600 years of combined service. Sun Health Executive Vice President Joe La Rue, has worked tirelessly to promote health care, economic growth and quality of life in the West Valley for more than 30 years. Now, he's receiving some well-deserved recognition. 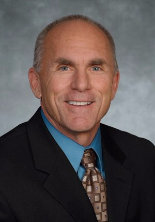 WESTMARC's Executive Committee will present him with the West Valley Inspiration in Leadership Award at the organization's annual Best of the West Awards Dinner, Nov. 2 at the University of Phoenix Stadium. Before joining Sun Health in 2005, Joe practiced law in the Sun Cities area for 16 years with an emphasis in real estate finance and development. Council Member for the city of Peoria. Since 2012, he's been a member of the Arizona State Transportation Board, representing Maricopa County. Joe received a bachelor's in business from Arizona State University (ASU) in 1985, and earned his juris doctorate from ASU's Sandra Day O'Connor College of Law in 1988. Katherine McDonnell, fitness coordinator at Grandview Terrace and Rhonda Zonoozi, exercise physiologist for the Sun Health Center for Health & Wellbeing, presented their findings on reducing sarcopenia in older adults at last week's International Council on Active Aging (ICAA) Conference in Orlando. Sarcopenia is a loss of muscle mass and strength as a result of aging. It can negatively impact balance, gait and the ability to perform tasks of daily living. The talk, titled "Turn Back the Clock: Reducing Sarcopenia in Older Adults," presented evidence suggesting that older adults can regain muscle mass and strength through targeted exercises. Katherine McDonnell (L) and Rhonda Zonoozi presented their findings on sarcopenia at this month's International Council on Active Aging conference. Katherine and Rhonda are now investigating the relationship between lower-body strength and fall-risk reductions. 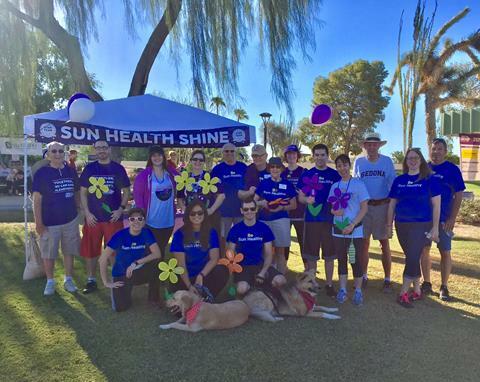 Residents, employees, and friends of Sun Health turned out in force at this year's West Valley Walk to End Alzheimer's, held Oct. 14 at Beardsley Recreation Center in Sun City West. 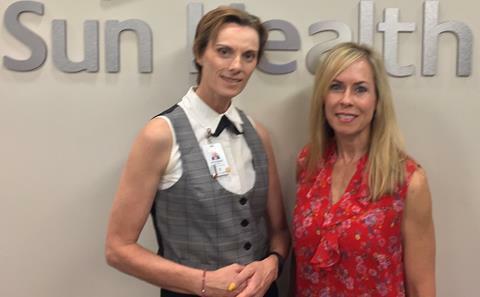 The Sun Health SHINE Team included representatives from all three Sun Health Life Plan communities, Sun Health at Home and Sun Health's administrative offices. The team also finished second among the top fundraisers, donating nearly $7,000 to the Alzheimer's Association. The Alzheimer's Association Walk to End Alzheimer’s is the world’s largest event to raise awareness and funds for Alzheimer’s care, support and research. Sun Health SHINE team members gather before the walk. Among the top individual fundraisers for the West Valley walk were La Loma Village residents Vern Ermeling and Phyllis Borysko. Special thanks to Debbie Sables, Life Enrichment coordinator at Grandview Terrace and a SHINE member, for leading Sun Health's team. Sun Health Care Transitions is an award-winning program in which nurses educate and support patients to help them recover successfully at home after a hospitalization. From May 2013 through January 2017, Sun Health participated in the Center for Medicare and Medicaid Services’ Community-based Care Transitions Program, a demonstration project to examine the value of care transitions programs nationally. 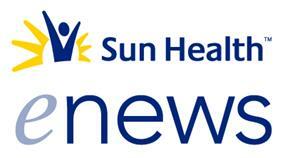 Sun Health was recognized for having the lowest readmission rates in the country. Since the completion of the project, Sun Health has restructured the program. 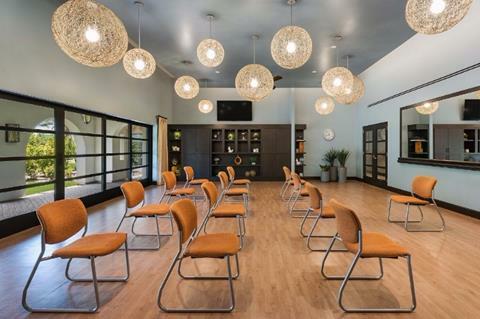 A smaller team is focusing its efforts on serving community members as well as Sun Health Senior Living residents and Sun Health at Home members. Sun Health’s community board of directors decided to continue the care transitions program as part of Sun Health's mission to improve community health and wellness. "We're thankful for the generosity of Sun Health Foundation donors for their ongoing support of this vital community program," Jennifer Drago, vice president of Population Health, said. Club Sole’ at The Colonnade isn't just earning praise from residents and visitors. It recently was named one of five winners of Argentum's 2017 Senior Living by Design competition. The exercise studio at Club Sole’ at The Colonnade. Better Together, the employee-giving campaign, raised more than $78,000 this year to help those in need. In addition, employees from Banner Boswell and Banner Del E. Webb medical centers contributed $110,000 to Sun Health Foundation to benefit programs on their campuses. Sun Health Foundation is the exclusive fundraising partner for the two medical centers. 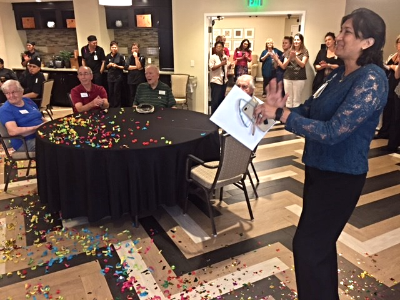 Employees from La Loma Village and The Colonnade met their fundraising goals. Grandview Terrace staffers surpassed their goal. Grandview Terrace employees and residents celebrated their "Better Together" success with party. "Thanks to everyone who supported this year's campaign and special thanks to employees who helped coordinate the campaign," said Ron Guziak, Sun Health president and CEO. 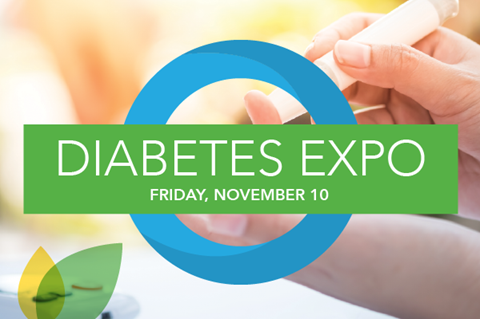 In recognition of November being National Diabetes Awareness Month, the Sun Health Center for Health & Wellbeing is hosting a Diabetes Expo, 8:30 a.m. to noon, Friday, Nov. 10, at The Colonnade, 19116 N. Colonnade Way, Surprise. This free event, sponsored by the Arizona Community Foundation, will feature experts on managing and preventing diabetes and prediabetes. Registration is not required. Information: 623-832-WELL (9355) or sunhealthwellbeing.org. Each month, LiveWell magazine covers the people, places and things that put the sunshine in Sun Health. Each issue also includes the monthly calendar of health and wellness classes offered through Sun Health. Read all about it in the current issue. You’re receiving this because you’ve expressed an interest in Sun Health.